Here’s a small selection of feedback from children’s hospital patients and parents from the past two weeks…. Thank you so much for the musical experience this morning. 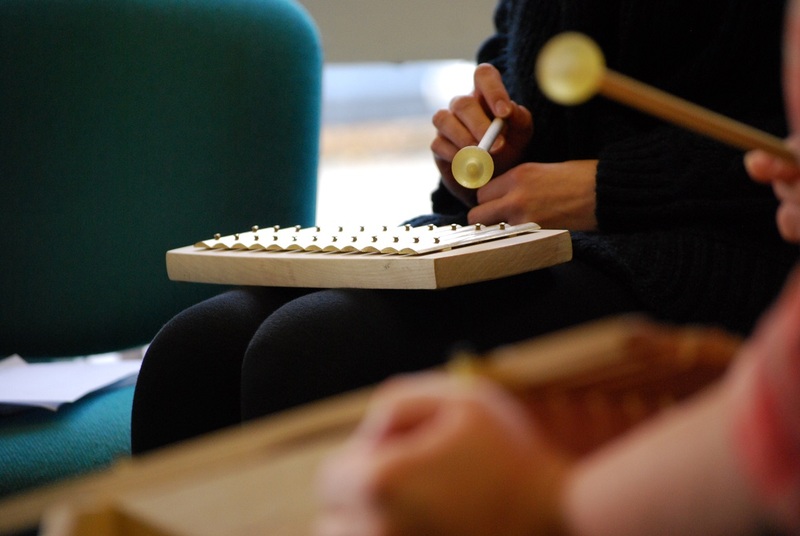 What a lovely surprise…… it was fantastic that you came in with your instruments so that both children and adults could have some much needed stress relief, entertainment and engagement. It’s made my stay memorable and I really liked it cause of the guitar as I love them. Thank you. ‘J’ really enjoyed the music. He joined in and enjoyed looking and learning about the different instruments. Thanks for taking his mind off being in hospital. Your music and songs have really helped cheer my daughter ‘A’ up. Any myself too. It was great to see her smile. You have brought her happy memories back from her holiday. We were all really interested in learning about your instruments. I think you may have encouraged her to get back into her dance now. Also you have helped relax her prior to her MRI today. Thank you. She keeps humming WACKA WACKA and smiling. Thank you very much. I enjoyed it, thanks very much. It was my first time playing the violin. I liked the sound. OPUS played very well. ‘B’ was in bed when you came in still feeling quite drowsy. Now she’s up and about feeling happy. The music was a lovely surprise and very calming for the children. ‘J’ especially enjoyed using the instruments and making up his own music. I have seen the musicians in our daycare ward and in outpatients. It was clear to me that the music was enjoyed by all and so very well received. I was particularly impressed to see the children participating. It was fab, really cheered everyone up and brought everyone together.